You've lost someone you love. Your heart is broken. Now you're facing a holiday or special occasion. What are you going to do? How do you handle this? 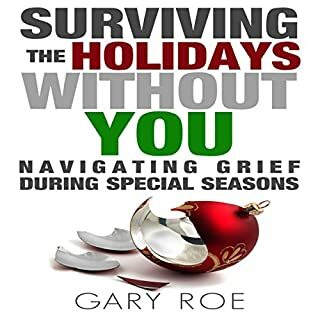 Best-selling author, hospice chaplain, and grief counselor Gary Roe has given you a grief survival kit designed for the holidays. Speaking from both personal and professional grief experiences, he will empower you to navigate special days and seasons with new confidence. Afterlife communications are delivered every day, but some messages are given in ways that require more interpretation and extra awareness. From the Other Side, signs are used by loved ones to connect with their family and friends on this earthly plane. Oftentimes, the gifts they share are difficult to identify. Mastering a new language is hard work, but learning to speak the language of spirit is more difficult. This book is an ABC's narrative for identifying signs, messages, and signals from the afterworld. The star of TLC's Long Island Medium and New York Times best-selling author Theresa Caputo provides a guide to overcoming grief, filled with inspiring lessons from Spirit and astonishing stories from the clients who have been empowered by Theresa's spiritual readings. 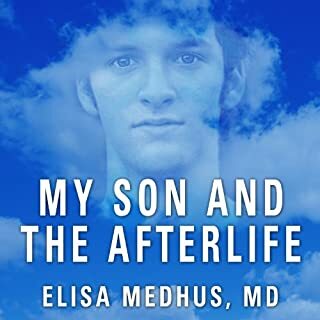 The author describes the progress of his grief from the shock of learning of his son's accidental death to his final resignation a year later. On an ordinary September day, 12-year-old Jack is swept away in a freak neighborhood flood. His parents and younger sister are left to wrestle with the awful questions: How could God let this happen? Can we ever be happy again? They each fall into the abyss of grief in different ways. And in the days and months to come, they each find their faltering way toward peace. In Rare Bird, Anna Whiston-Donaldson unfolds a mother's story of loss that leads, in time, to enduring hope. Written in a Q & A format, it goes to the heart of grief, answering the urgent questions that accompany loss. "Will my tears ever stop?" "Who am I now without my child?" "How can I help my other children cope?" "I lost my only child; how do I live?" "Will my marriage survive?" "Will life ever feel worth living again?" 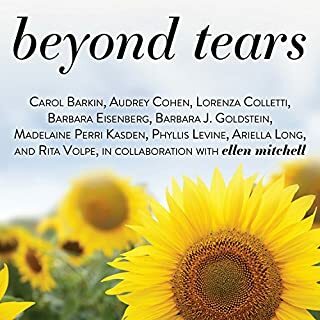 The book addresses bereaved family members no matter where they are in their grief process, whether newly bereaved or dealing with a death that occurred many years earlier. 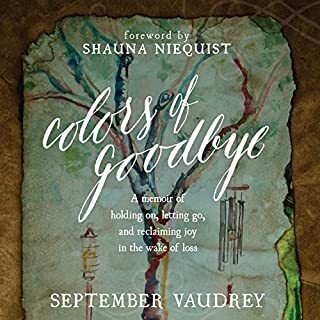 It provides an in-depth perspective on how the death of a child affects siblings, other family members, and friends and offers a unique long-term perspective on grief. 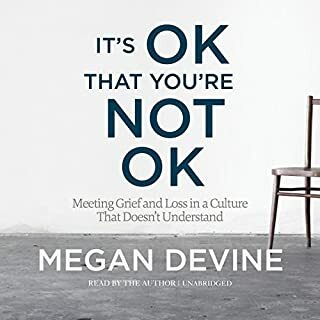 While books on grief have sadness at their core, this one contains invaluable hope about surviving and living a purposeful and meaningful life in the aftermath of such heartbreak. The Unspeakable Loss emphasizes love, truth, and the often unspoken "signs and signals" from loved ones. It doesn't flinch from the reality or pain caused by the death of a child, yet ultimately it is a book about the choice to embrace life again. The Unspeakable Loss brings hope and healing to all who are grieving the death of a child. It is also a guide for friends and family who want to be supportive. Nisha's voice is caring and full of compassion. I really wish this book didn't have an end. This book helped me more than I can express. 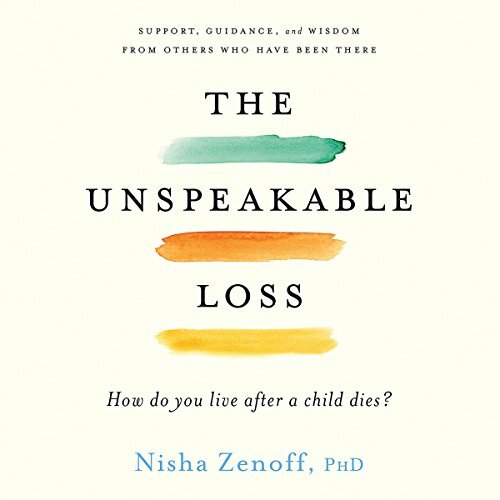 I will definitely recommend this to anyone else that has lost their child. thank you for helping us heal. The loss of a child is extremely painful. 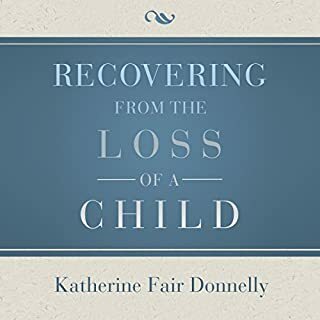 Anyone who has lost, or knows someone who has lost a child will be grateful for the healing and inspiration that comes ftrom these incredible stories. A go to resource for anyone needing guidance whether you have experienced the loss of a child or loved one or trying to help someone who has. Nisha’s expertise comes through as a guiding light ready to hold your hand and give professional and practical advise for family, friends, loved ones and other professionals. Having lost my 16 yr old daughter I’ve been asking all the questions in this book.. I’ll be re listening again.